Our CAMBRIDGE REMOVALS service is offering high quality moving service at affordable prices. Professional house, flat and office removals. Our removal prices are all inclusive. There are extra charges only for floors (after 1st floor) and petrol (when journey is more than 10 miles). 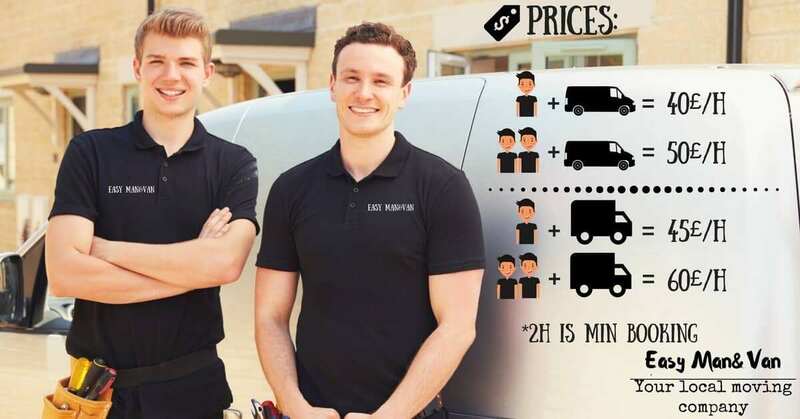 Our man and van prices are VAT inclusive. For long distance man and van moves we are providing flat prices. Our team has more than 10 years experience in man and van and removals service in Cambridge and all rest United Kingdom. Our removals team is professionally trained and have all necessary tools for successful moving. We are offering full package service : dismantling, assembling, packing and moving your items. Our CAMBRIDGE REMOVALS team will make your moving day less stressful. We have been in moving industry long enough, to understand that every each client needs are different. That is why we are offering private touch to every single client to make sure your house, flat or office is moved in most safest and professional way possible. We are all about safe, fast and reliable removals service and client reviews are proof of that. We do not do only CAMBRIDGE REMOVALS, but we are covering all rest UK and even Europe. We move houses, flats and offices in all UK every week. Most popular removal services are between Manchester – London, Birmingham – London, Bristol – London and we do Glasgow to London as well. Quality removals service at affordable prices and extensive experience in different removals. Well trained and professional staff with clean and well equipped vans. FULLY INSURED removals company in Cambridge for your peace of mind. 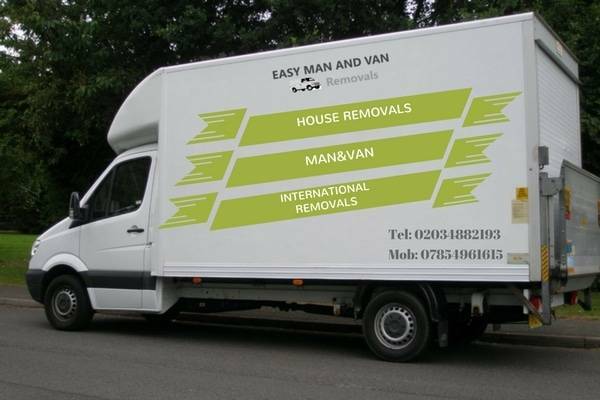 You wont find better house, flat and office removals company at the price we are offering. There is nothing to lose, read our reviews how good we are at any type of removals and do not lose the time and fill up our online quotation form. BOOK TODAY.